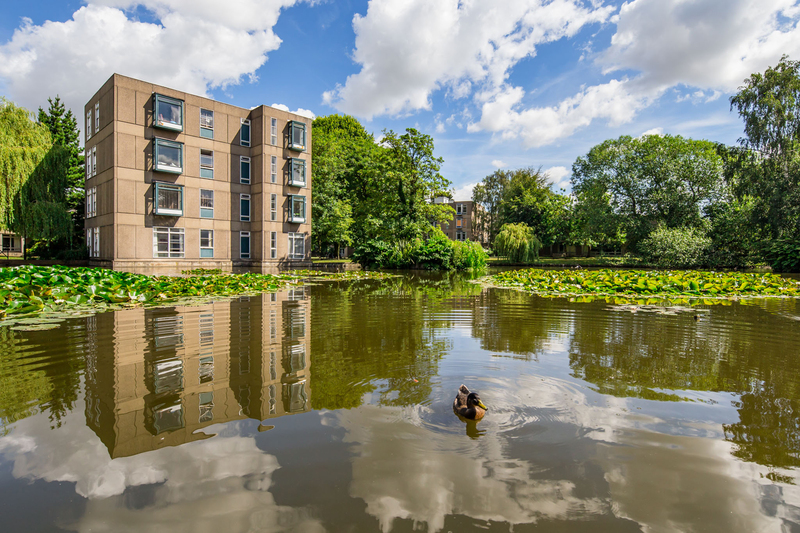 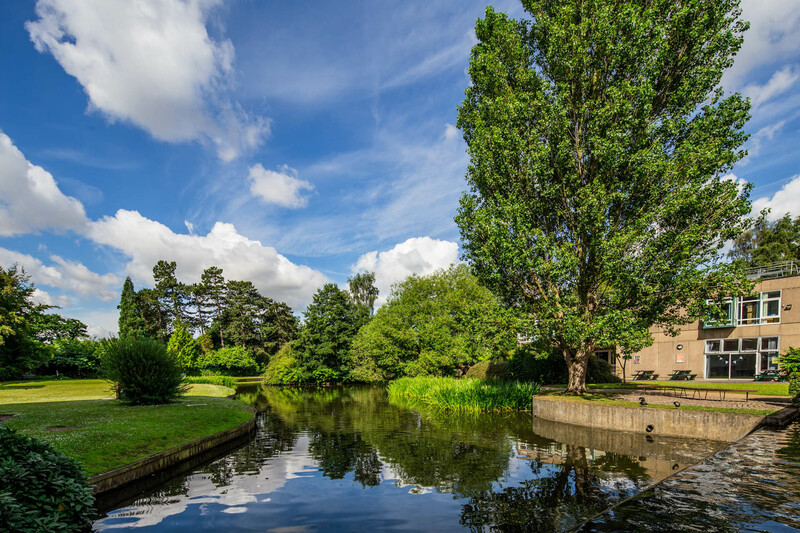 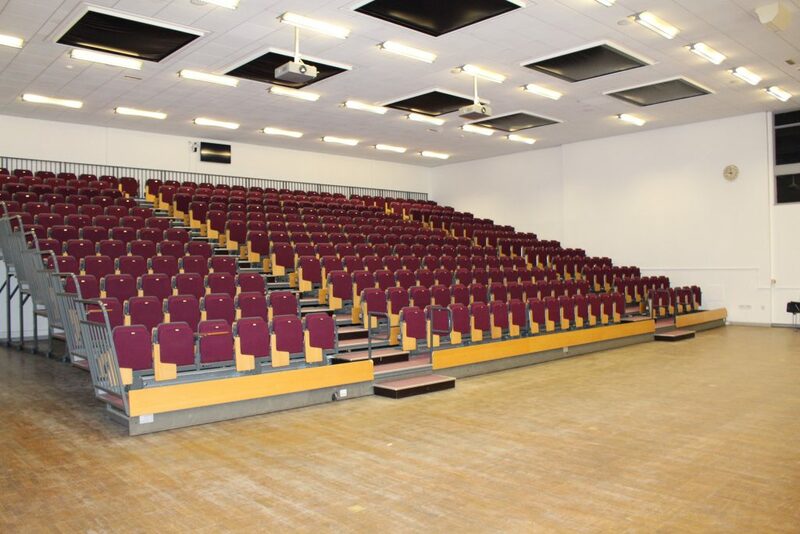 Derwent College is the ideal venue for day meetings and conferences with up to 320 delegates. 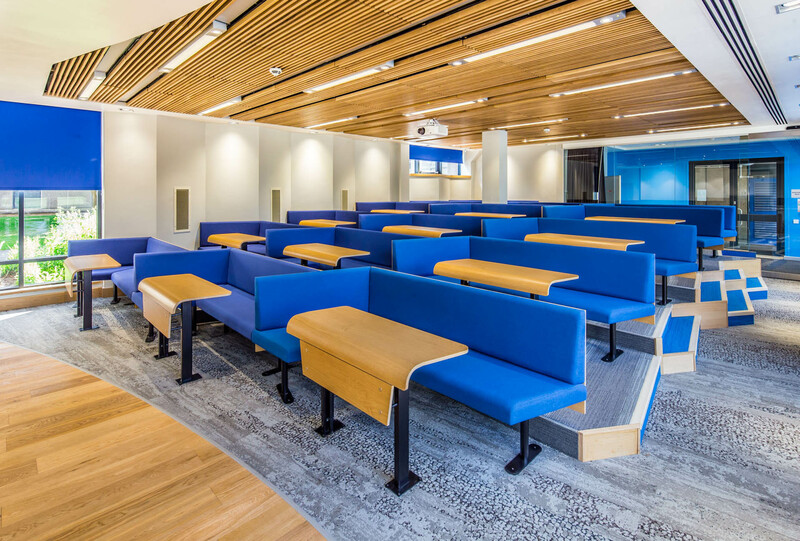 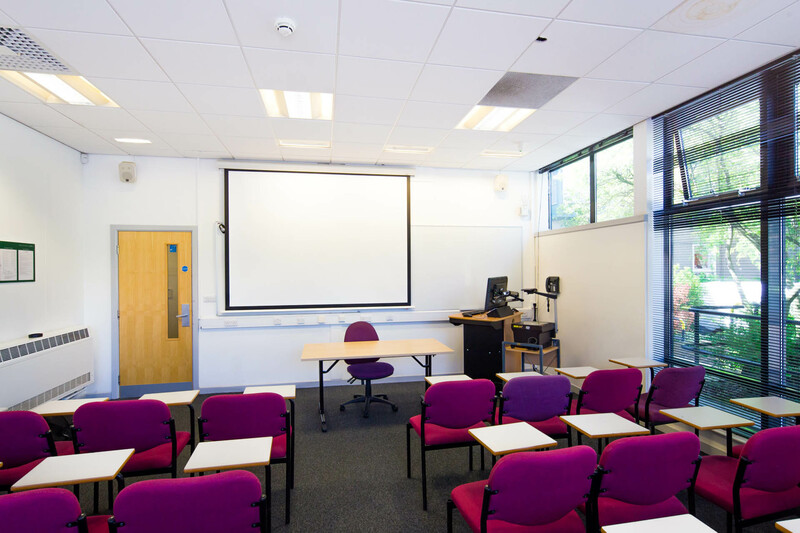 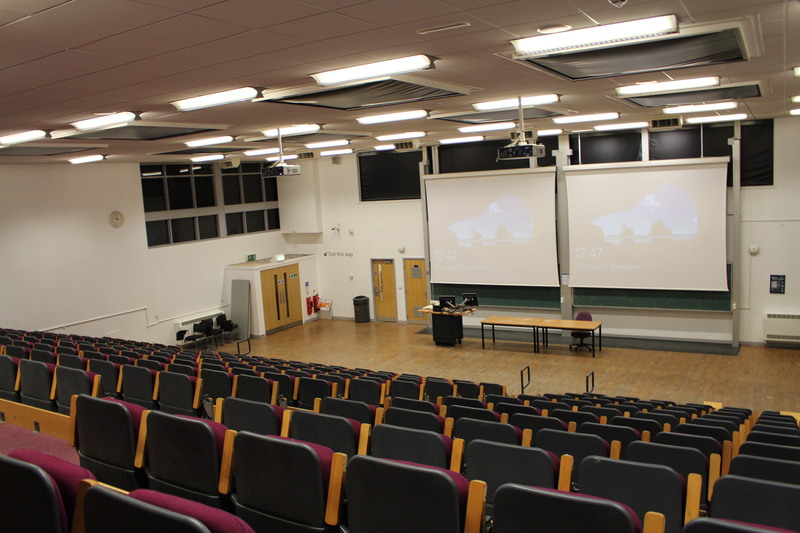 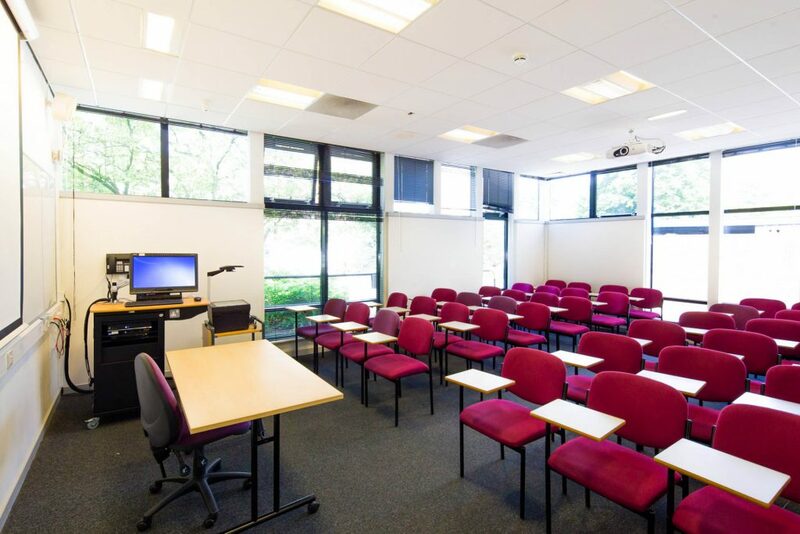 Derwent’s lecture theatre is a flexible space which can transform from tiered seating to a large flat floored space, perfect for exhibitions or a cabaret style event. 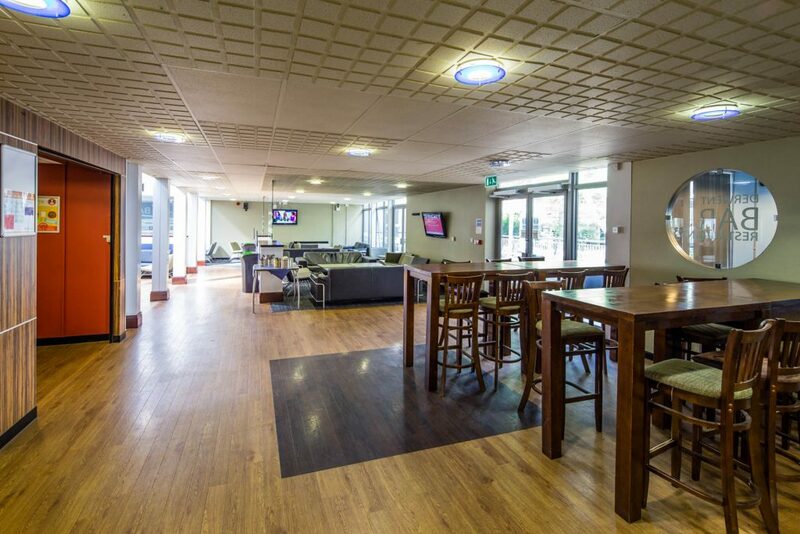 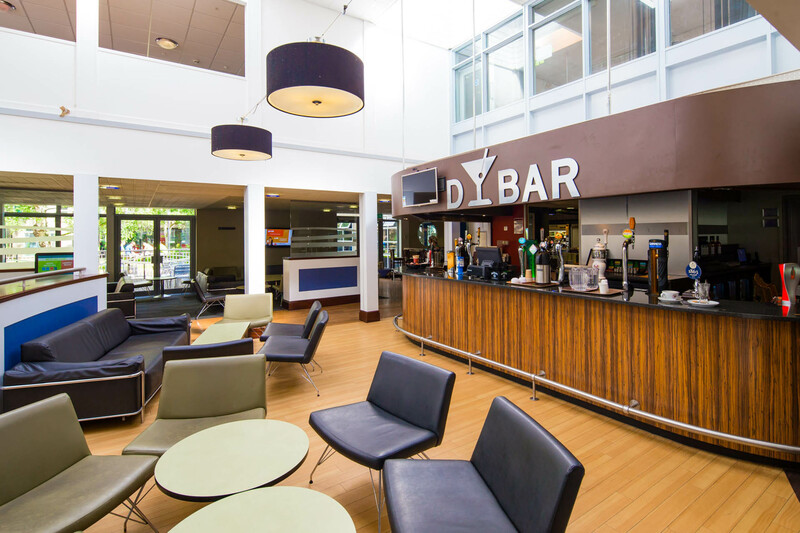 There is also a variety of breakout spaces, including plenary rooms, boardrooms and excellent catering facilities.